Motivation to take control of your personal finances!!! 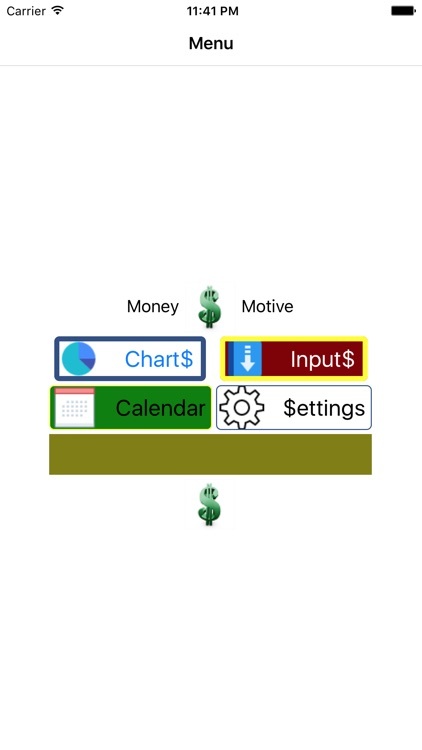 - Visualize your money- past, present, and FUTURE! 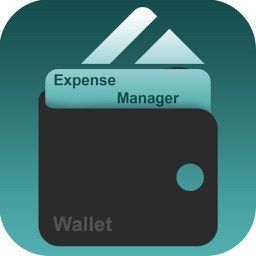 -Easy-to-use Income and Expense Manager tool! 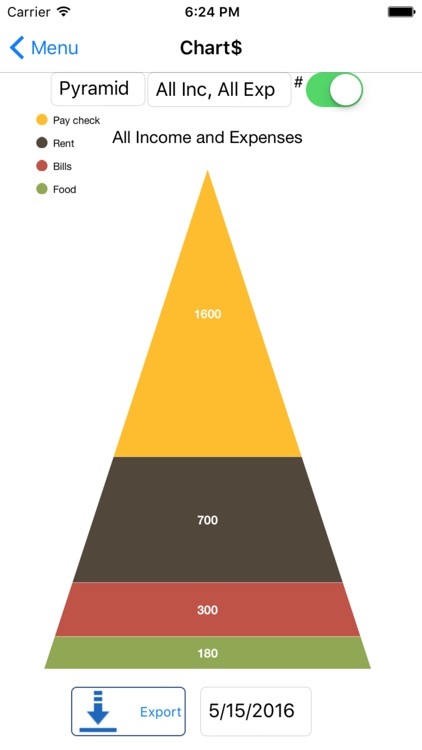 - Visualize your income & expenses with 10 different kinds of highly interactive charts! -- for example: 'pinch' zoom in and out, select/deselect individual items, take a photo snapshot of your current chart, and much, much more!! - see how your current finances look today, OR take a peek into the future 20+ years! 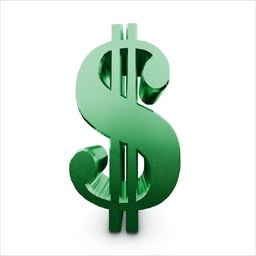 - analyze how every expense affect your bottom line! - accurately see your true income! 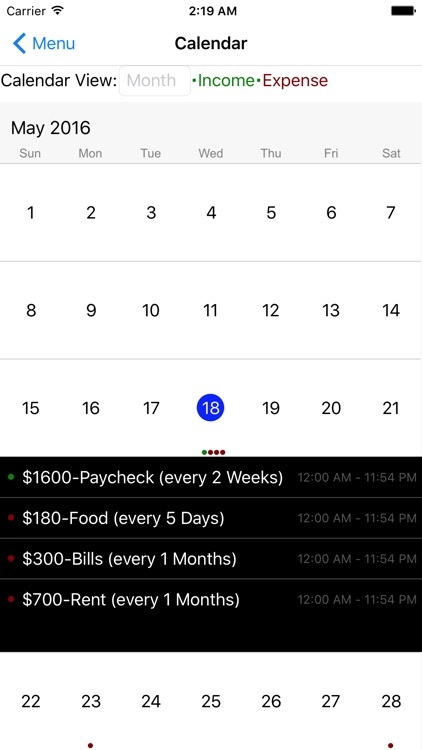 - View your budget in a calendar in 3 different types of calendar views (month, week, day)! 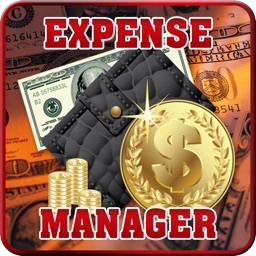 +add/edit/delete income and expenses with extreme ease! +Great for families, single people, and businesses! +Planning a vacation? 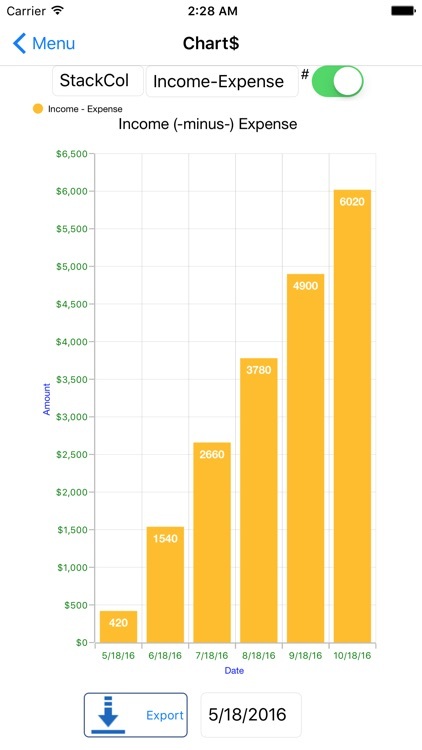 Accurately see how it affects your money in 6 months! 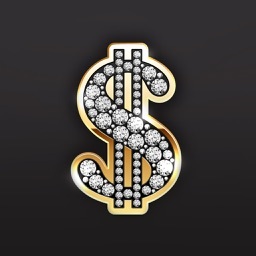 - Choose from a plethora of English Accents to add personality to your Money Motive App! - Choose a normal or slow playback speed for voice audio! 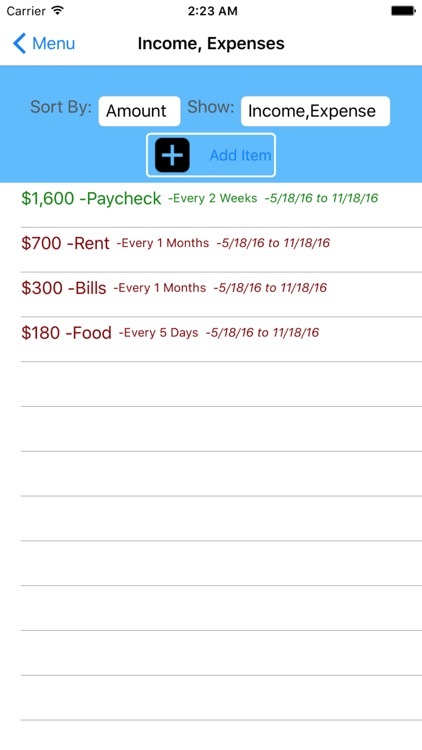 -Just think, plan your vacation, your daily, weekly, and monthly budget with pinpoint accuracy! Plan for retirement, daydream about the possibilities of what your financial outlook would look like if you spend and save accordingly! - No Ads, again, No advertising in this app!! -Great gift for a friend, or children who are learning how to manage their finances! A great educational tool! 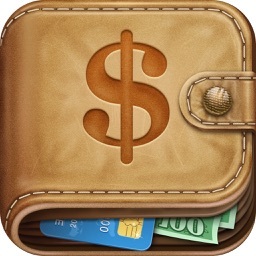 -Enjoy your new personal, virtual, financial helper App! Motivation for you to take control of your finances! MONEY MOTIVE!! !